The upcoming Japanese PS3 game formerly known as Yakuza 5 is living up to it’s teaser by having the full Japanese title be confirmed as Ryu ga Gotoku Of the End. The full title was confirmed in the latest issue of Famitsu where it listed the title and logo, but nothing else. So what does this mean? Well it could mean the final Yakuza as we know it, or something completely different. What do you think? Would you be ready for a final installment in the Yakuza saga? Tell me in the comments. Although to be honest, I don’t know how much of an ending this game will actually be. 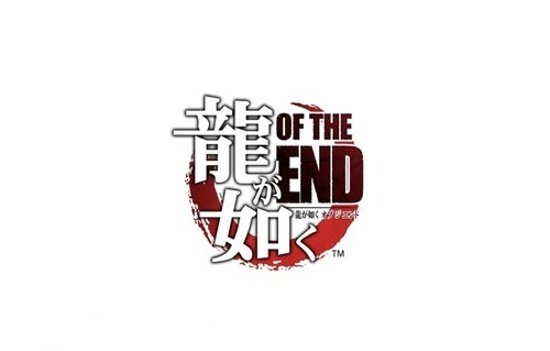 Toshihiro Nagoshi strikes me as a little Kojima-esque in his definition of “end.” You never know, we might see a spin-off PS3 title starring Black Panther’s main character. I’ve heard a lot of rumors of the city being hit by an earthquake and a sort of Disaster Report thingy going on? No idea where Yakuza will be going with this honestly.